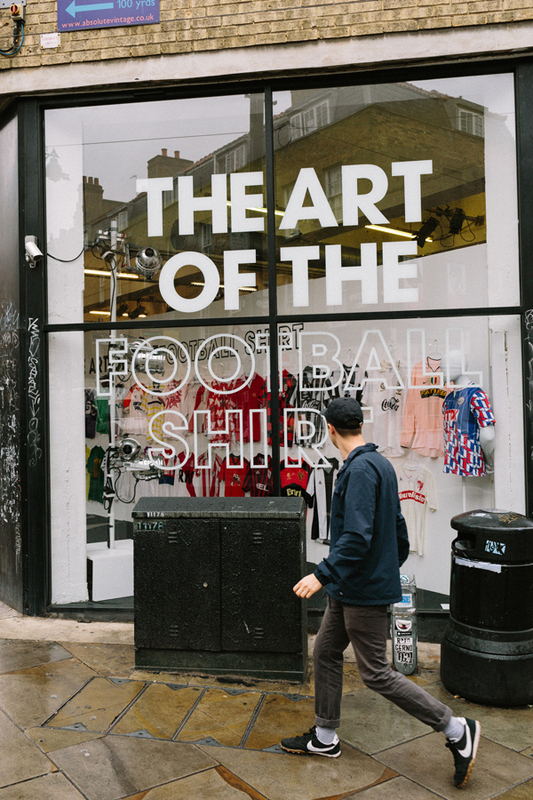 The beautiful game used to bring out the best in designers, keen to push the boundaries on the biggest stage of all. 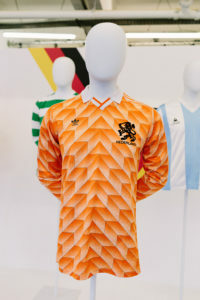 These Days, football shirts are basically designed to look good with a pair of jeans – The Art of the Football Shirt is a hipper-than-thou exhibition of when shirts were less marketing-department-orientated – some great photos here. If you missed Carlton Cole’s epic Twitter thread on West Ham United’s ‘banter era’, it’s time well spent and basically War and Peace written by Del Boy Trotter. Skater Christian Flores tries to land a laser flip down a triple set of stairs. For two years. Surprisingly affecting stuff! Radio New Zealand’s Eyewitness show looks at the 1992 bomb blast outside the NZ Men’s Cricket Team’s hotel – it packs a lot into 13 minutes and confirms fall out from this incident is still ongoing in 2017.